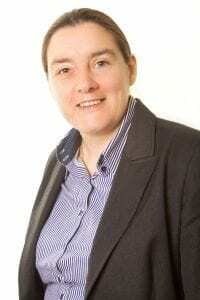 ADR seems to be a new buzz word in family law at the moment. Alternative Dispute Resolution has been mentioned much in context of family mediation, as mediation is an example of ADR. However, an alternative route to mediation is collaborative divorce. 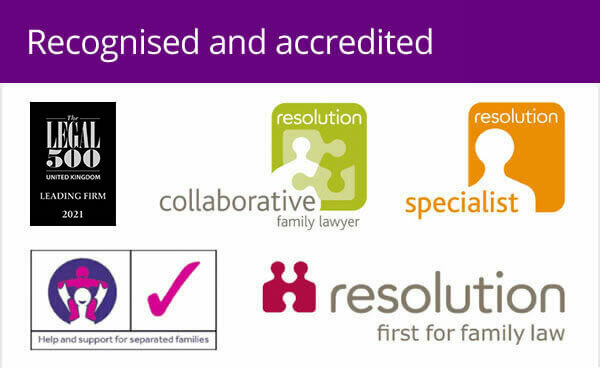 I’ve talked about collaborative family law a number of times before but I think in the current climate there has been some confusion around collaboration, mediation and ADR, so it is worth mentioning again. A big difference between collaborative divorce and mediation is that mediation involves a (hopefully) trained mediator sitting down with the two individuals to look at where there is common ground. They can help lead the estranged couple through sticky areas of negotiation with the aim of reaching a settlement acceptable to both parties without the need to go to court. If this does not work, other routes may still need to be explored and court time may ultimately be needed. In most cases the individuals will go to mediation having consulted a family lawyer about their case and / or they will need the help of their lawyer to draft a legally binding agreement after the mediation. Collaborative divorce involves both parties and their respective solicitors signing up at the start to work on a collaborative process. This means they agree to work to a solution without going to court. Four-way meetings can then take place with both parties having their lawyer present. 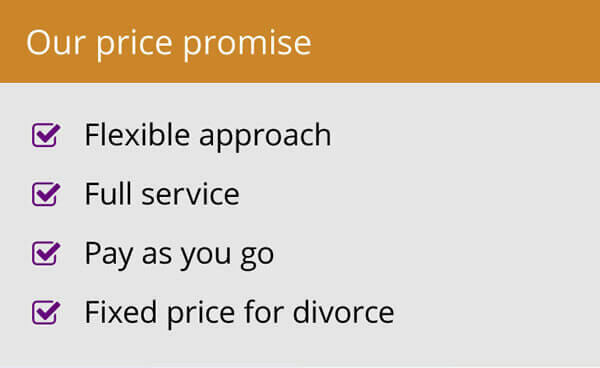 The key difference is this offers legal representation in discussions. One of the main reasons perhaps that collaborative divorce still hasn’t kicked off in the UK as it has elsewhere is that both sides must have a lawyer trained in the collaborative process – and they are not always easy to find. One party may have a solicitor they have used in the past now and want to stick with them. If they do not have collaborative law training, the route of a collaborative divorce is not open to the couple. The process can be more successful in the long term than using the traditional court based approach as the parties are more likely to adhere to resolutions that they have reached themselves through negotiations rather than having ones imposed on them by the court. Once agreement is reached, the lawyers can draw up a document that can then be submitted to the court for approval, giving it a legal seal of approval. It can also be less costly as court time is not needed. However, legal representation is essential. Collaborative law has proven to be particularly useful in cases where there is a family business as a going concern, with farming being a good example. There is a clear advantage to all in a business enterprise continuing while details are worked out on how assets will be split and how things will function in the future. 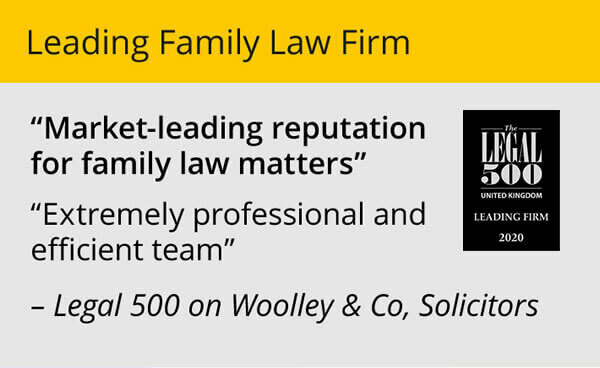 An experienced family law practice should be able to advise on whether or not the collaborative approach is right for you. For more details, please see our article on the issue.